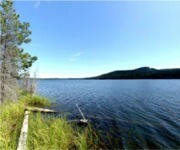 At 1120 acres, this property is one of the largest NIHO offerings currently on the market. This huge ranch is comprised of 8 different titles in an area with spectacular scenery. With road access, power, phone and water, and not in the ALR, the Noralee Ranch is ready to fufill your visions of “riding the range” in British Columbia. 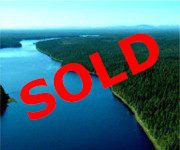 This 265 acre property has two separate titles with approximately 5,925 ft. of ocean frontage on beautiful Porcher Island, located approximately 24km (15 miles) SW of Prince Rupert. 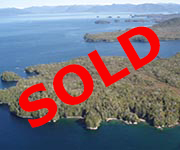 The land has protected moorage in Refuge Bay, as well as sandy beaches on Useless Bay. 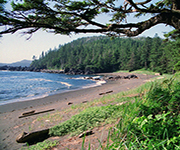 Located only minutes from “Money Point”, known for some of the best salmon and halibut fishing on the North Coast. 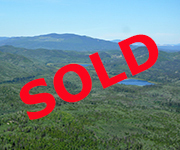 This property with 2 separate titles totals 1,274 acres. 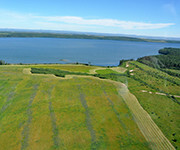 It is located approximately 48 km west of Vanderhoof in central BC. A majority of the property is treed in small pine and scattered spruce. 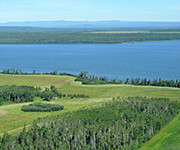 Two small, private lakes are situated in the southeast area of the property and the northwest boundary touches a third lake. 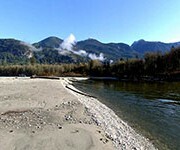 The property offers unbelievable views of the creek and valley below.